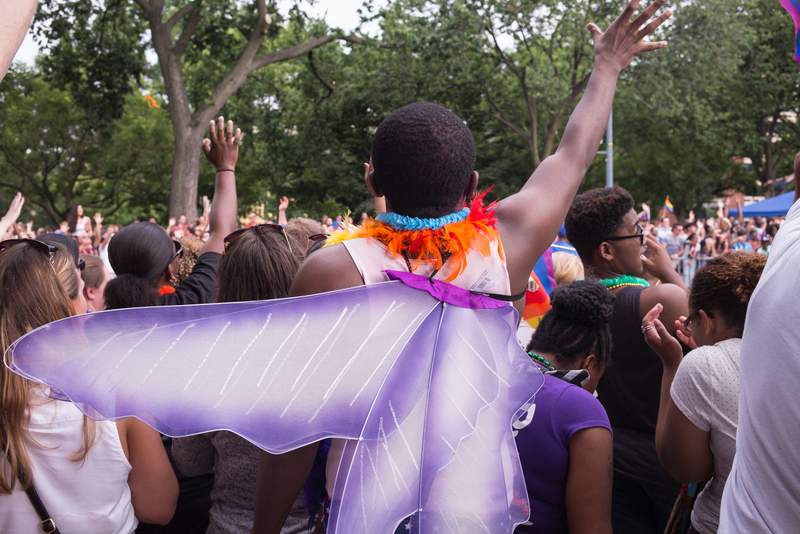 Washington, D.C.’s Capital Pride Parade is the single most joyous event that takes place annually in the Nation’s Capital. 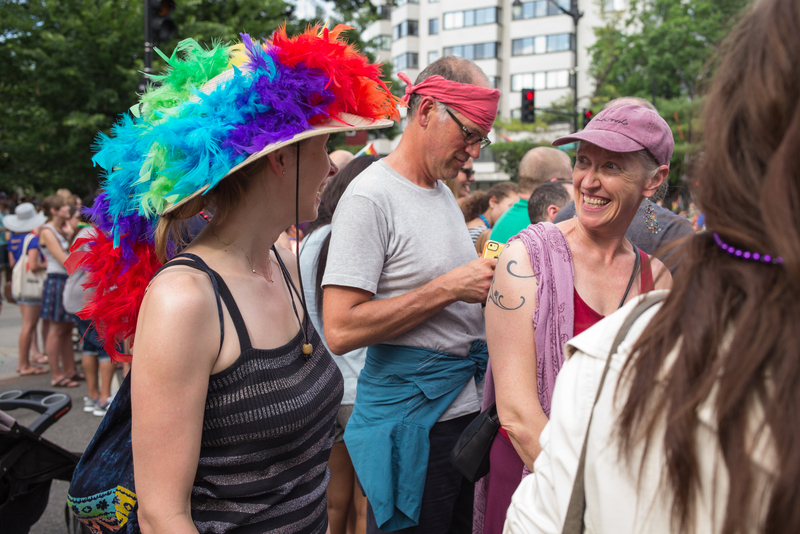 Gay and straight, young and old, all come out to celebrate — and this year seemed, by far, the biggest such celebration ever. 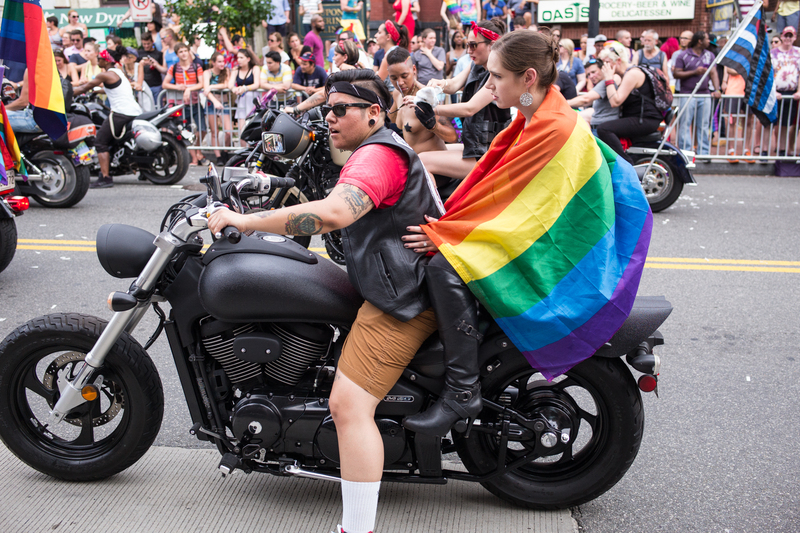 Here’s a collection of images taken along the parade route. 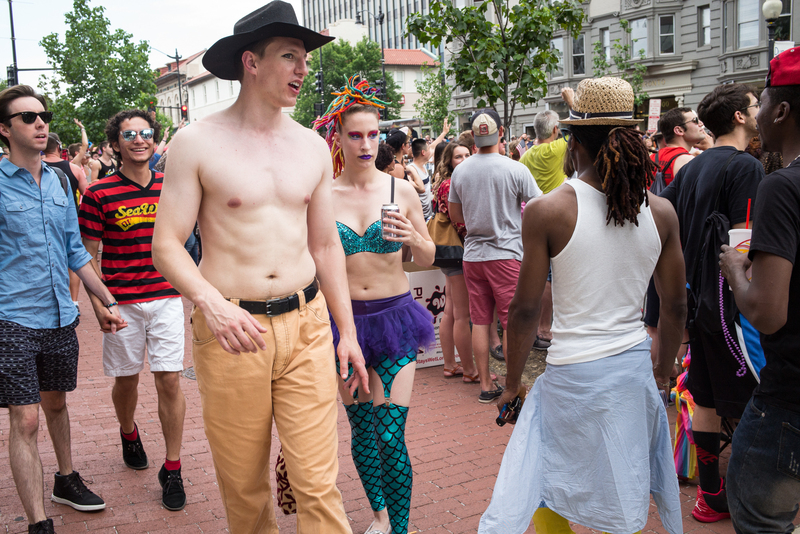 This entry was posted on June 14, 2015 at 2:05 pm and is filed under Uncategorized with tags 35mm Summilux FLE, Capital Pride Parade, D.C. 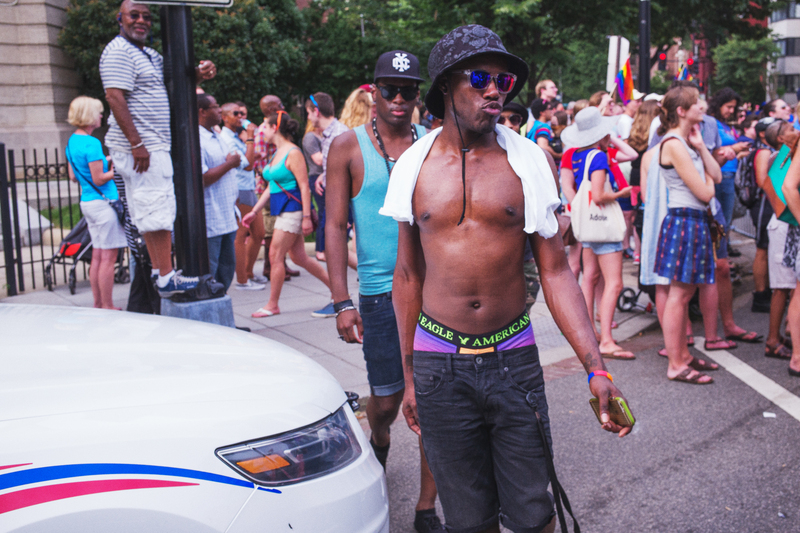 Pride Parade, Leica M-240. You can follow any responses to this entry through the RSS 2.0 feed. You can leave a response, or trackback from your own site.